Maybe it's because I live between San Francisco and Silicon Valley, but these days it seems like community managers are everywhere. They're on buses, in coffee shops and chilling at the beach on the weekend. What do all these community managers do? Well, it's more than just responding to questions from customers, dispatching online trolls and building better relationships with fans. 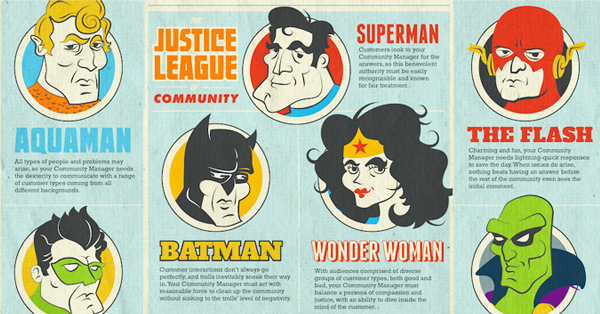 According to this infographic from Get Satisfaction, community managers are superheroes. 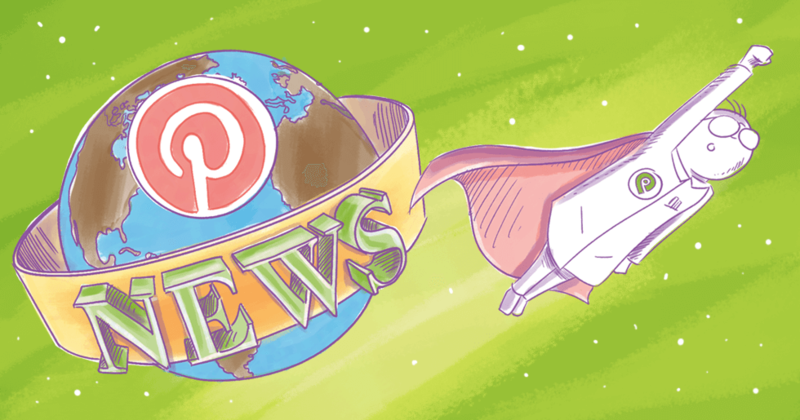 With powers that rival those of Batman, Wonder Woman and Thor, community managers have the skills to find and nurture online fans and followers of the world's most successful brands. 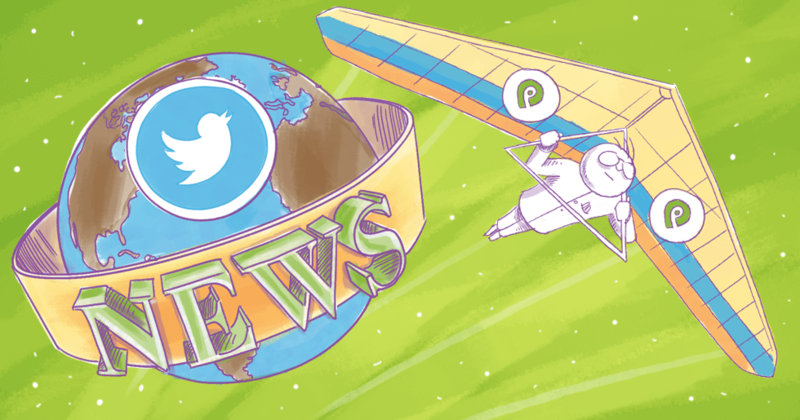 Are you a community manager? Which superpowers do you use to get the job done? Before jumping to the infographic, let me explain the "Justice League of Community" and "Community Avengers". 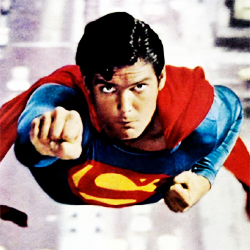 Then you can identify which community manager superhero you have managing your page. Customers look to your community manager for the answers. This benevolent authority must be easily recognizable & known for fair treatment. Customer interactions don't always go perfectly. Trolls inevitably sneak their way in. Your community manager must act with reasonable force to clean up the community without sinking to the trolls' level of negativity. Audiences are comprised of diverse groups of customer types, both good & bad. Your community manager must balance a persona of compassion & justice with an ability to dive inside the mind of the customer. All types of people & problems may arise. Your community manager needs the dexterity to communicate with a range of customer types coming from all different backgrounds. 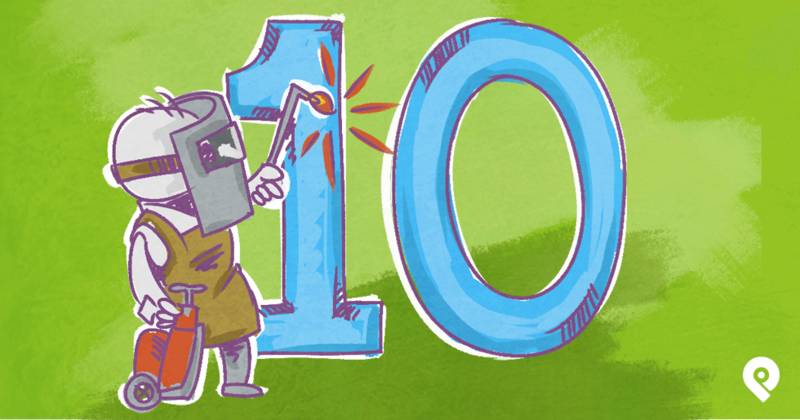 Charming & fun, your community manager needs lightning-quick responses to save the day. When issues do arise, nothing beats having an answer before the rest of the community even sees the initial comment. Some day, the time will come to pass on the community manager title. When it does, keeping good records & selling protocol will prove invaluable to making the transfer seamless. This is a community manager's hidden talent. Ready & eager, your community manager must keep in tip-top shape. Helping people isn't just a job: it's a way of life. Outraged as the community manager may be by customer injustice, the ability to both control & utilize the anger is key. Caring for an audience & willingness to do what's necessary are musts for becoming the great force of good to be reckoned with. Your community manager needs the latest technology (and thick skin) to tackle any crisis that arises. But wittiness & a sense of humor don't hurt either. With exceptionally perceptive senses, your community manage can't let anything slip by. Godlike stamina & preparedness for whatever may come are also huge benefits. Precision counts when problems arise. Defeating a troll takes careful responses, and your community manager must be able to employ a variety of tools to help when things go wrong. 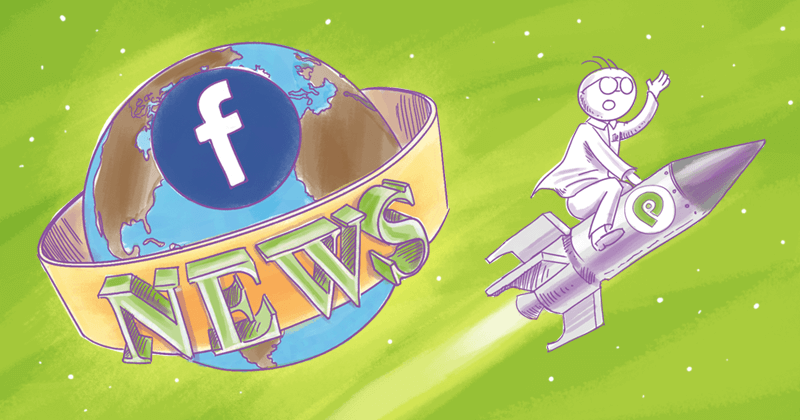 One thing you'll definitely need to know as a Facebook Community Manager is how to build a successful Facebook page from scratch.